Recent improvements in LED technology have made them as ubiquitous as cell phones. In fact, LEDs light up almost all cell phones screens. The technology’s myriad applications and low energy use have made it nearly impossible to get through daily chores without coming in contact with LEDs. Probable advances include increased ability of the technology to support more efficient lighting and enhanced communications. With balanced coverage of the basics and future developments, Introduction to Light Emitting Diode Technology and Applications takes you on a tour of the LED evolution. 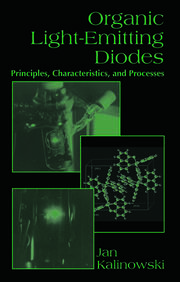 The book begins with a brief history of the effort to enable the device that generates light through modern organic LEDs and reviews the fundamentals and principles of light prior to a detailed explanation of how LEDs generate different colors. 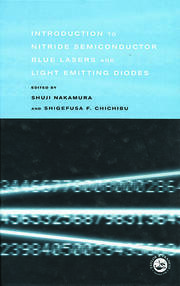 After forming this basic foundation, the book examines the key LEDs in lighting and communications. It then discusses the latest opportunities and advancements in high brightness (HB) LED technology, solid state lighting, and handheld electronic applications. As we approach a new decade the role of LEDs is literally set to explode, with organic light emitting diodes emerging as a leading next generation technology for electronic displays and lighting. Challenges still exist, including light extraction, luminosity, and white light generation, not to mention non-technical obstacles such as IP disputes and the lack of standards. 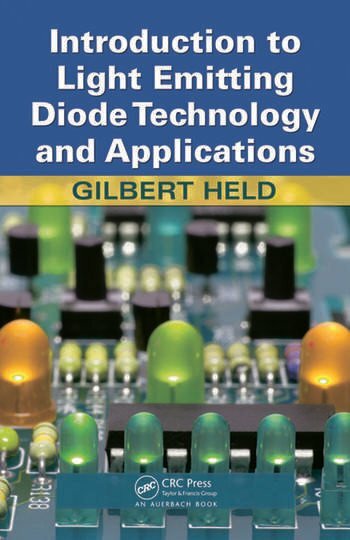 This book provides a foundation for resolving these issues and developing new applications for LEDs in the promising general illumination market.